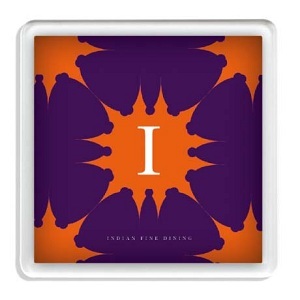 W1A Square/B1A Round Clear Coaster - Express Corporate - Promotional Products - Delivered Fast! Our range of clear plastic coasters will look great carrying your logo. Available in round or square.